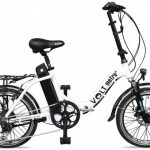 The stylish new summer range of VOLT electric bikes is available now from Electric Bike Store with designs to suit all tastes, pockets and cycling abilities. The capsule collection of five electric bikes offers something for everyone from health conscious commuters to off-road adventure enthusiasts. As you’d expect from VOLT, each of the quintet of new models is packed with cool features, cutting-edge technology and high impact performance. 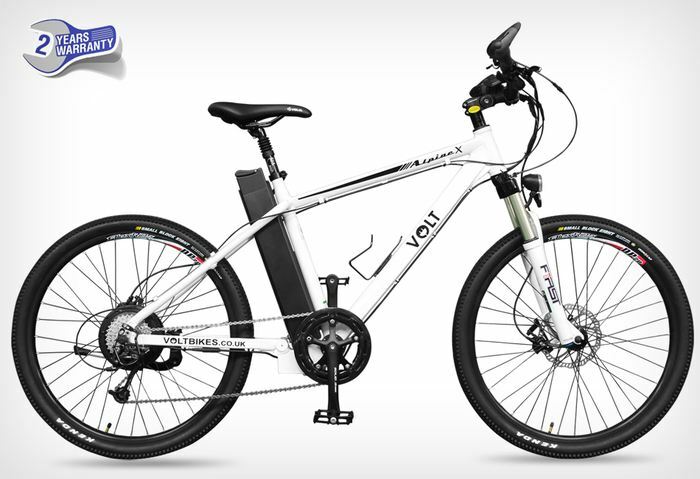 A premium provider of electric bikes , VOLT has built its reputation on outstanding quality. 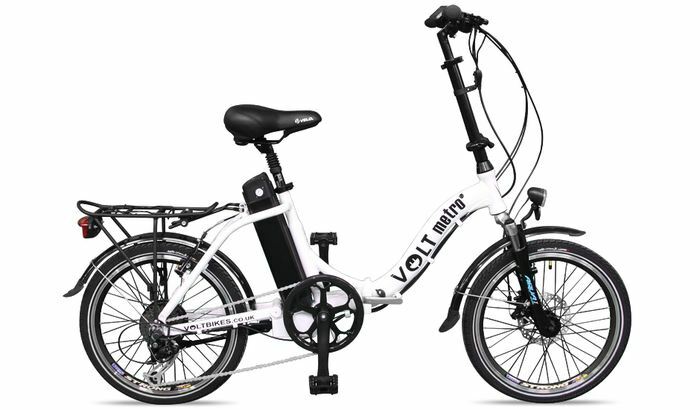 With clever use of ergonomic design, the best batteries and reliable motors, each model gives riders a taste of power and precision, all wrapped up in an unmatched cycling experience. 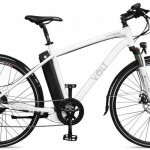 Recommended extensively by the BBC and industry magazines, the brand new VOLT bikes are the crème de la crème of the biking world – and the five new models are all available to order now from Electric Bike Store. The new collection of bikes covers every base and all ability levels. First up is the Metro LS Commuter Electric Bike, a folding unit which can cover 40 miles from one charge, and is perfect for city use. This model is one of the lightest around, and can be folded down in an instant when using public transport or heading into the office. With high-quality components such as the Shimano Alivio eight-speed gears and a 250-watt Bafang power motor, this is one bike that will serve any commuter well. Next up is the robust mountain bike, for those who like to head off-road for a real adrenaline rush. 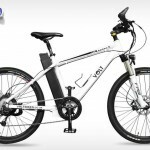 The Alpine X Electric Mountain Bike is tough, great looking and ready for anything the trail can throw at it, and there’s no need to worry about running out of steam halfway up an ascent – the battery can go for 80 miles on a full charge, and the Super High Torque 250W Motor from Bafang can propel riders up any hill. Then there’s the hybrid model, a perfect fusion of speed, style, substance and suspension. This all-round bike can handle anything, from canal towpaths and mild off-road tracks to city centre commutes and leisure cycling along winding country roads. 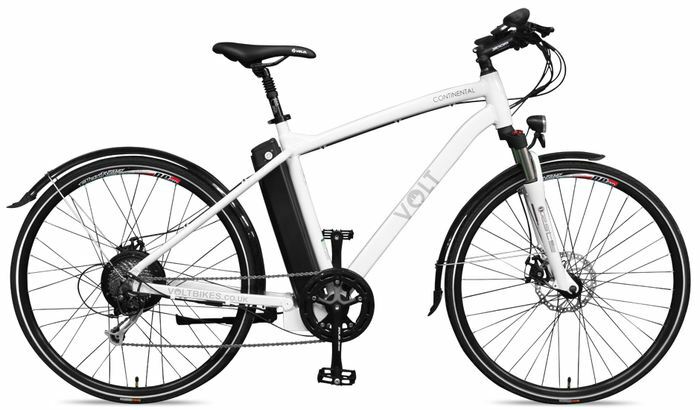 Powerful yet easy to handle, with a comfortable seat and high-quality disc brakes for total control, this VOLT bike is a must-have for all cycling enthusiasts. 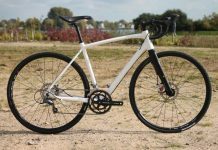 The new range also contains a contemporary road bike and a classic style city bike, meeting all criteria and offering something for cyclists of all abilities. Designed and assembled in the UK with some of the highest quality components on the market, the new VOLT collection from Electric Bike Store is set to raise the bar for the entire industry – e-bike cyclists may not be eligible to join the Tour de France, but they can cycle with style and comfort thanks to this fantastic new range.